Modern economic history since the 1970s is littered with episodes of oil shocks, with surging crude prices triggering global recessions. 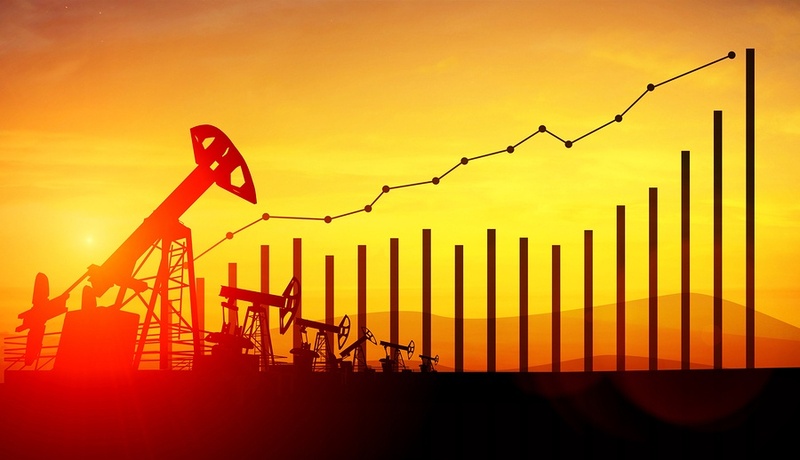 With the cost of benchmark Brent crude having surged by 62% over the past year or so, to levels around $77 a barrel, anxieties are mounting over the implications. So just how serious is the bad news from the black stuff? Oxford Economics recently raised our baseline forecast for oil to $85 a barrel in the second half of this year. And oil price spikes remain one of the fastest and most potent redistributors of income, wealth and capital that the global economy can throw up. Yet, in spite of this, we remain relatively sanguine over the fallout from this episode of sharply higher oil prices, and we see a series of reasons to be less pessimistic this time around.